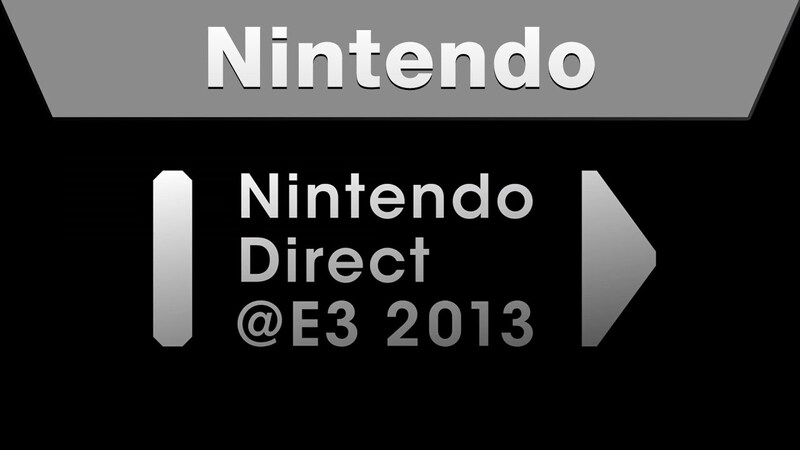 Presentations are broadly done in both international and regional formats, with presenters varying by region and language. 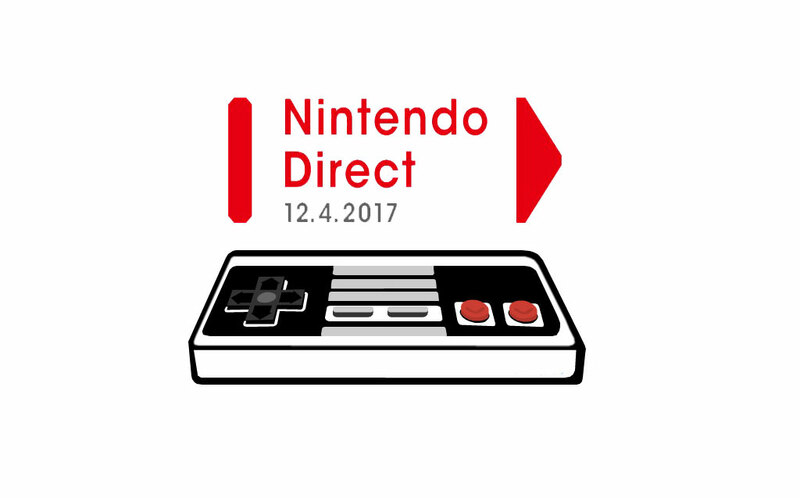 In Japan, Nintendo Directs were most commonly presented by Nintendo's global president Satoru Iwata until his death in 2015, with Yoshiaki Koizumi now serving as host. 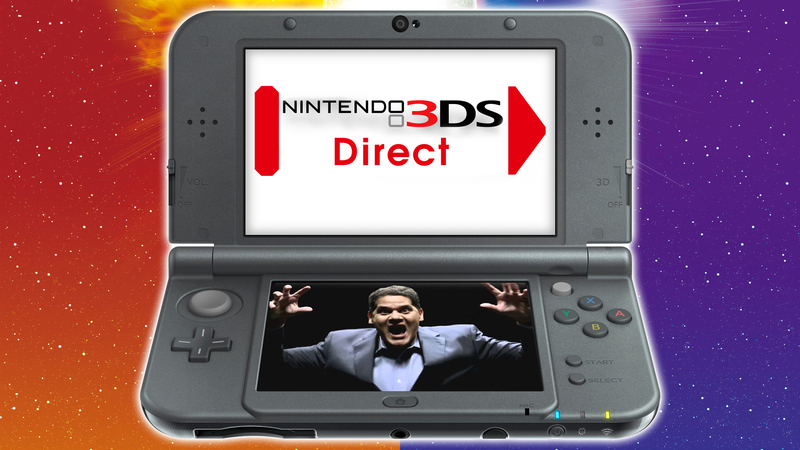 In North America, the videos were often presented by Nintendo of America president, Reggie Fils-Aimé, and Bill Trinen. 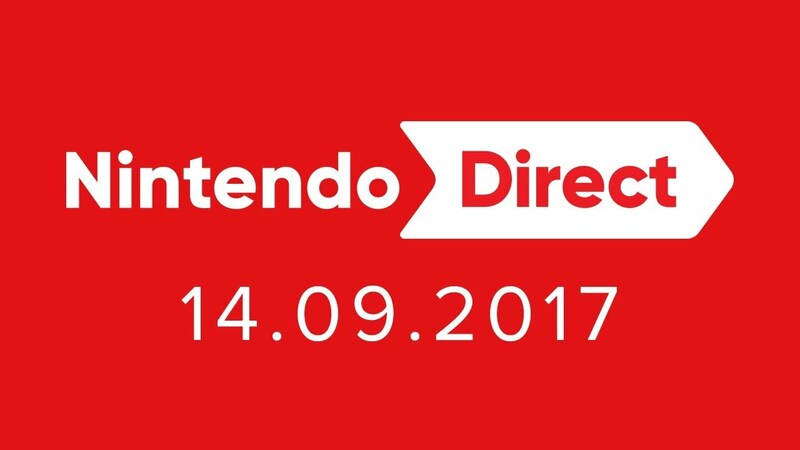 European Directs were presented by Nintendo of Europe president, Satoru Shibata, with these presentations also being used for Australia. 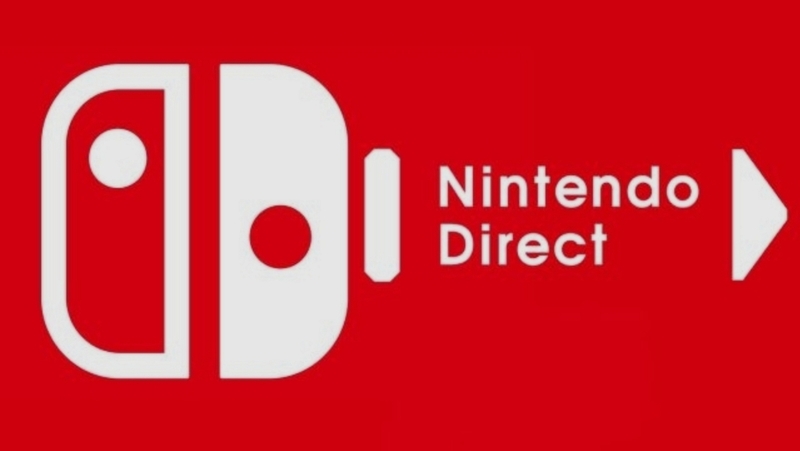 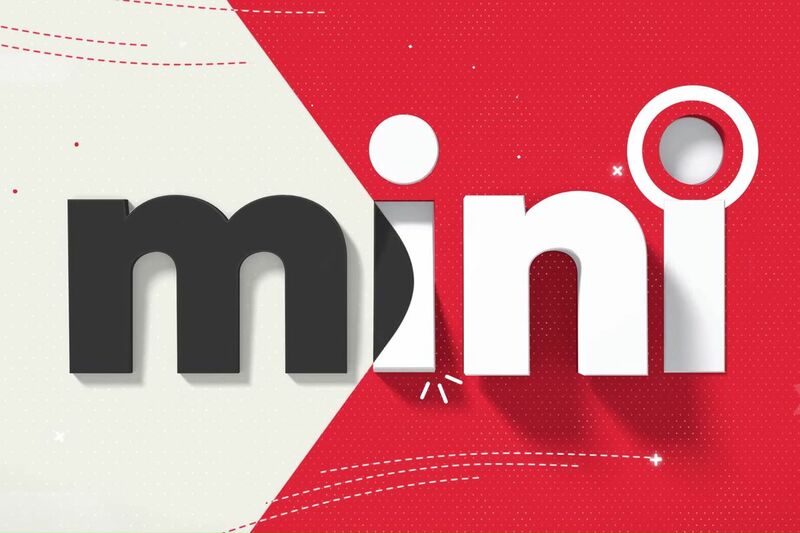 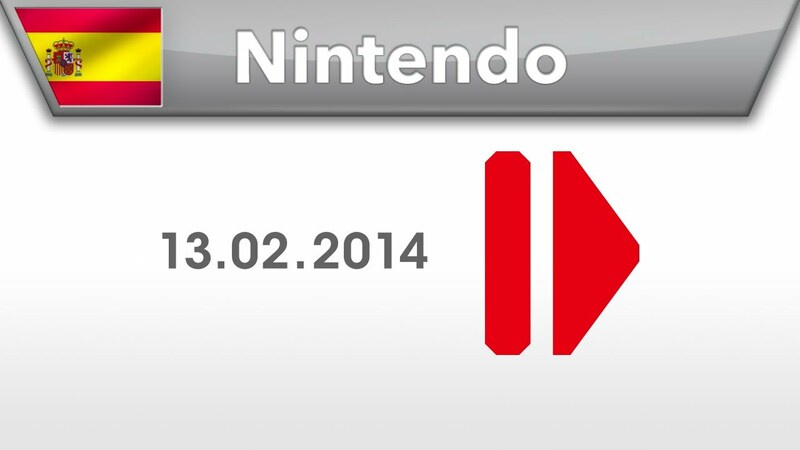 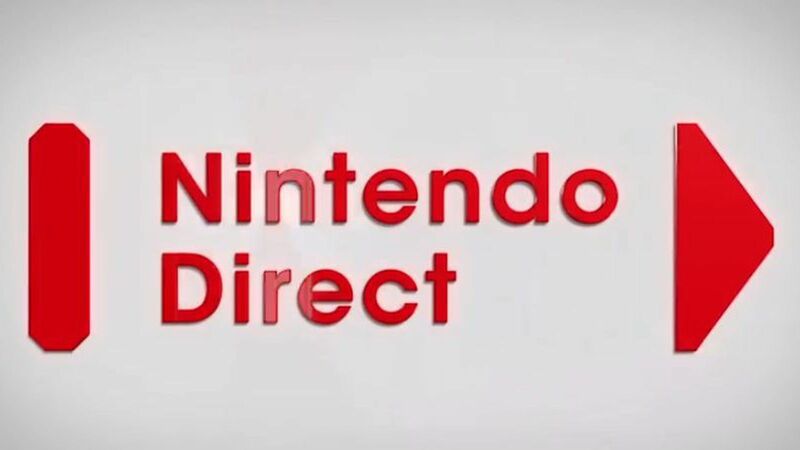 South Korea also aired its own exclusive Nintendo Directs hosted by Nintendo of Korea president, Hiroyuki Fukuda. 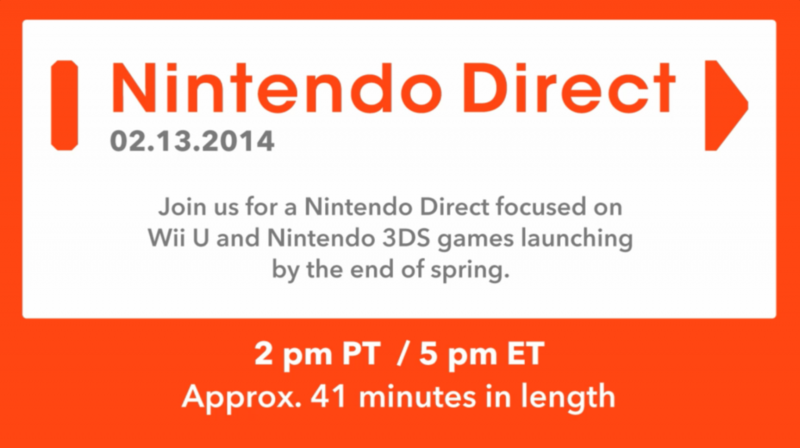 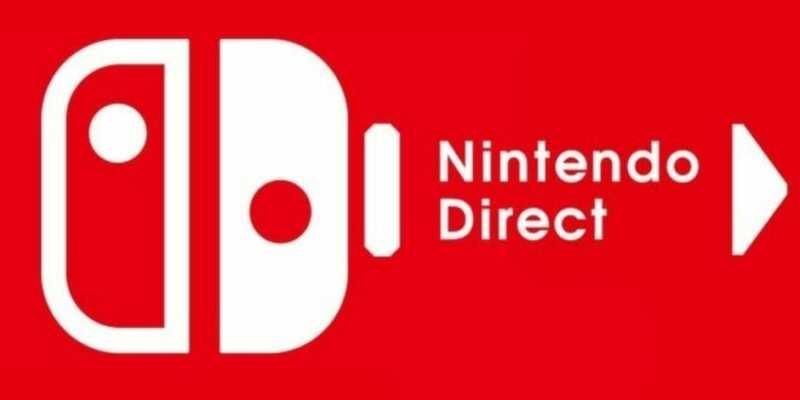 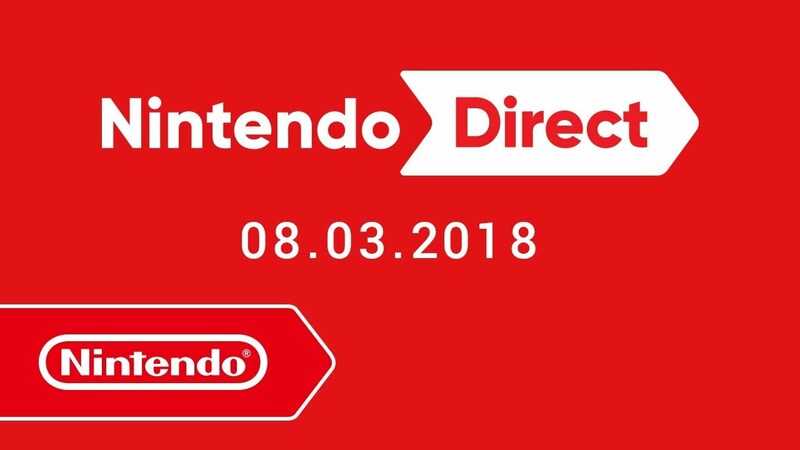 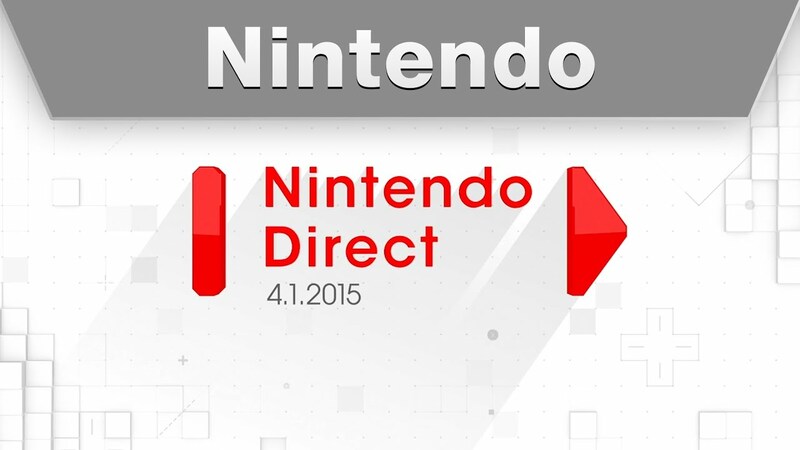 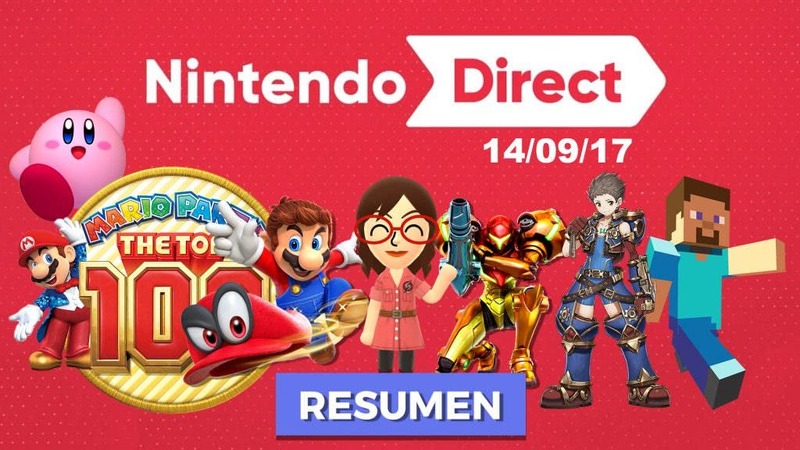 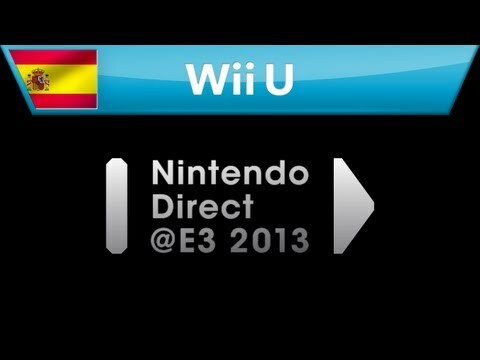 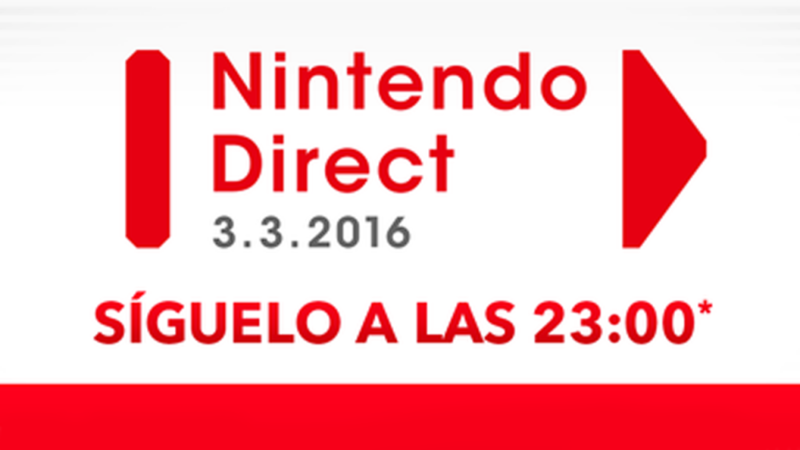 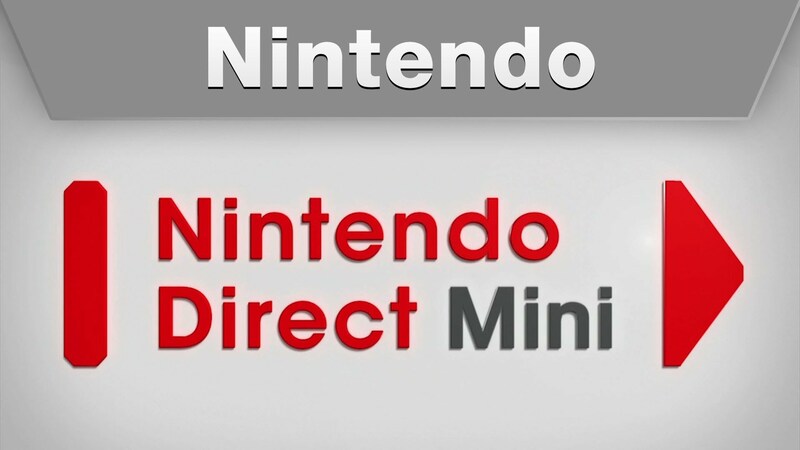 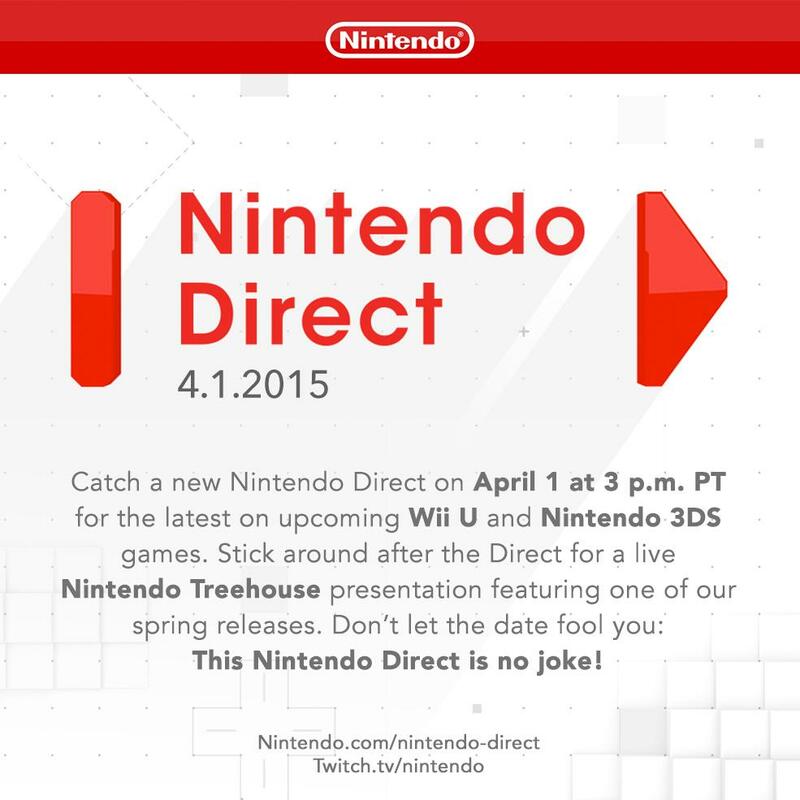 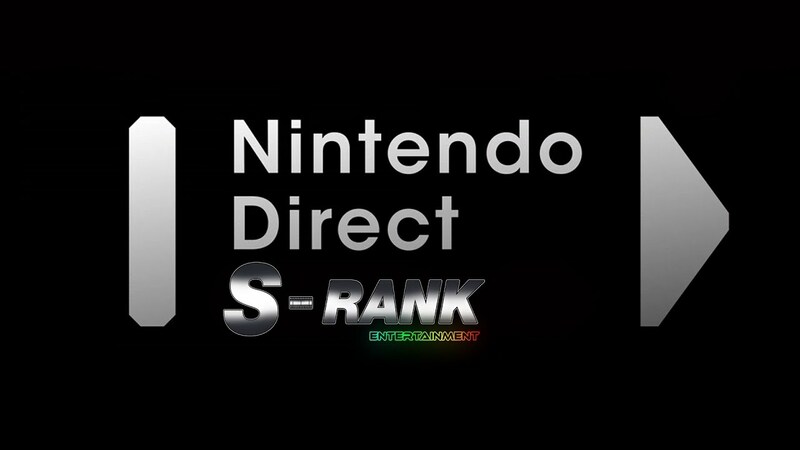 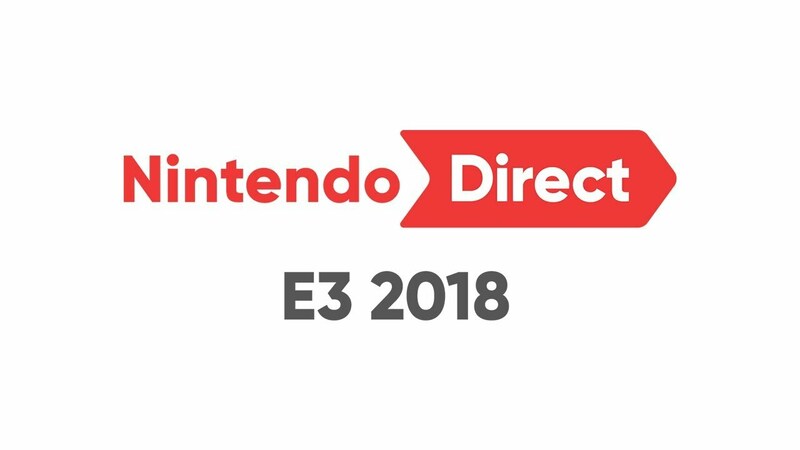 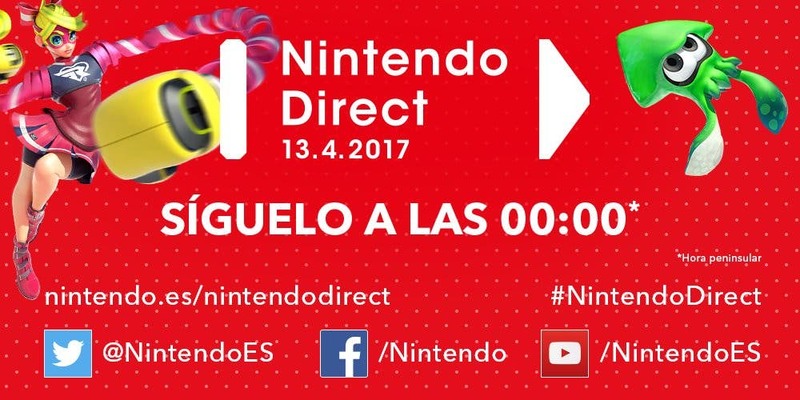 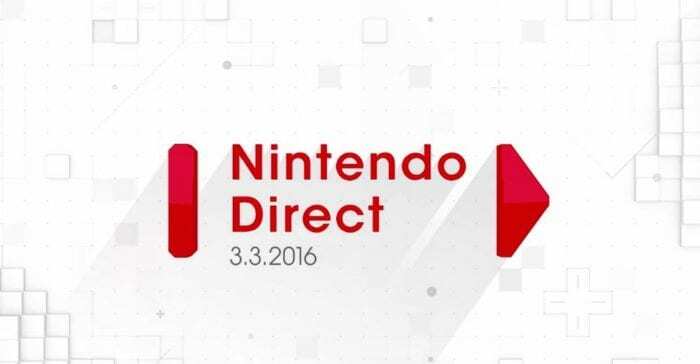 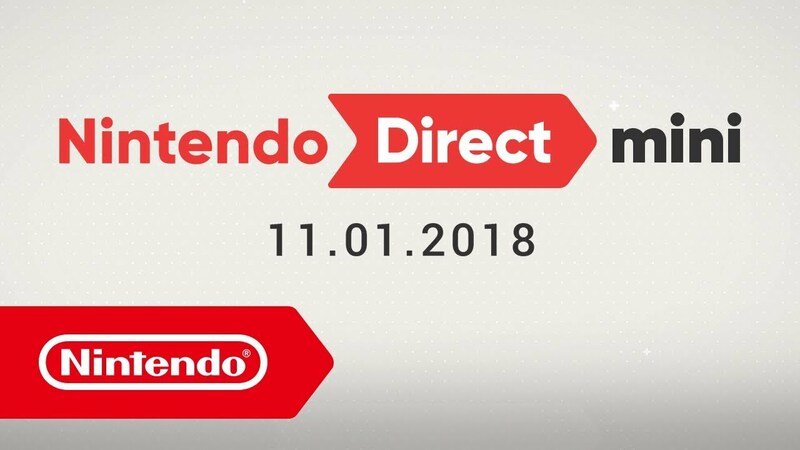 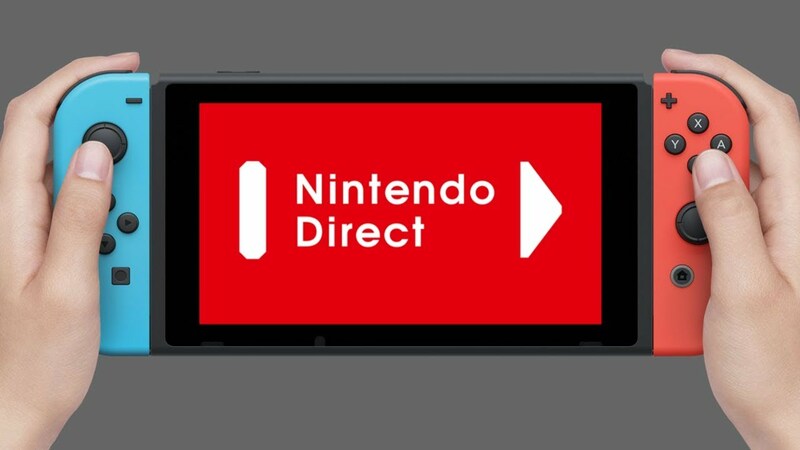 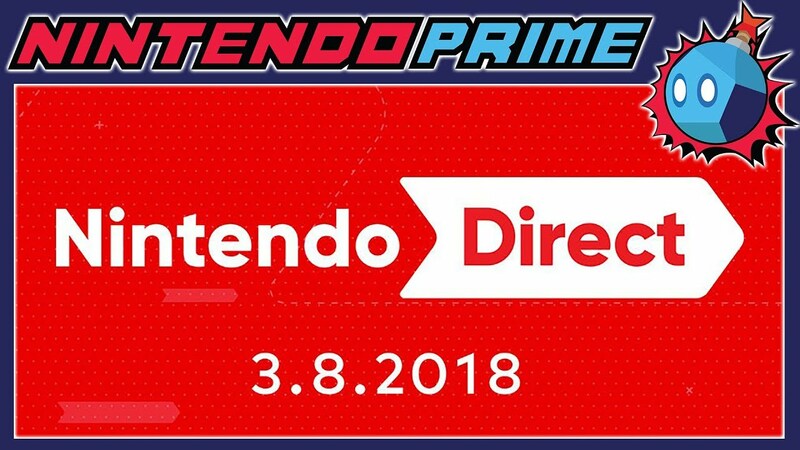 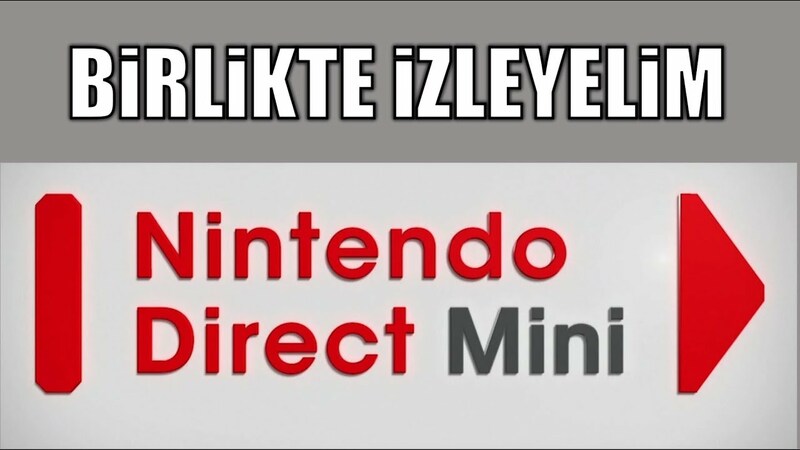 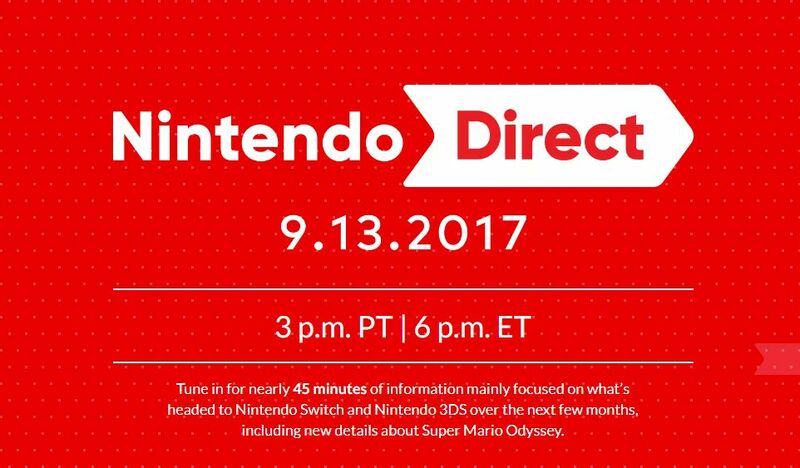 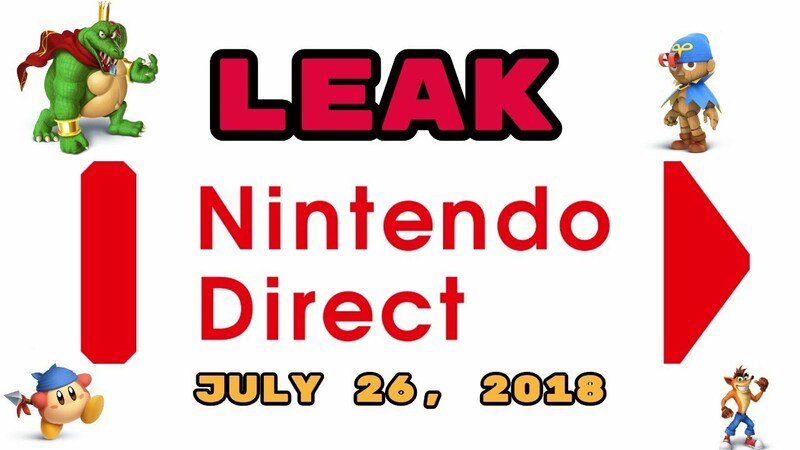 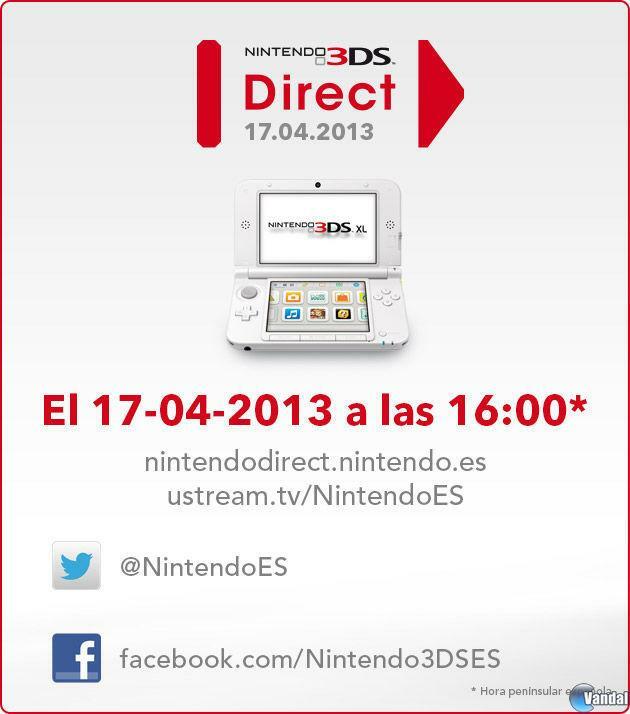 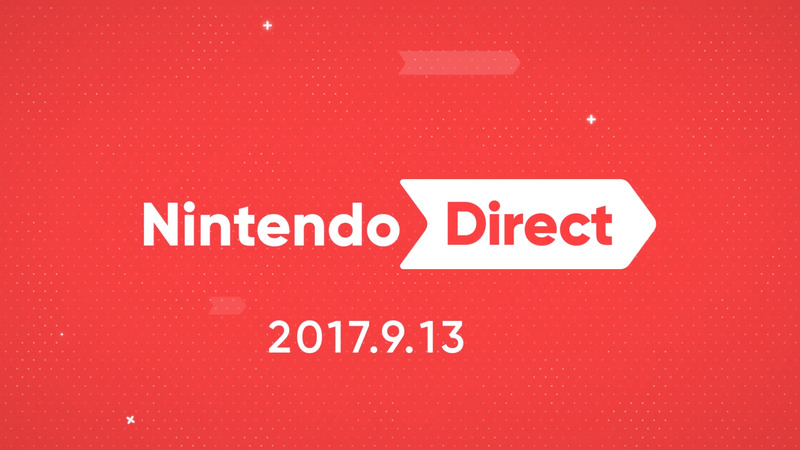 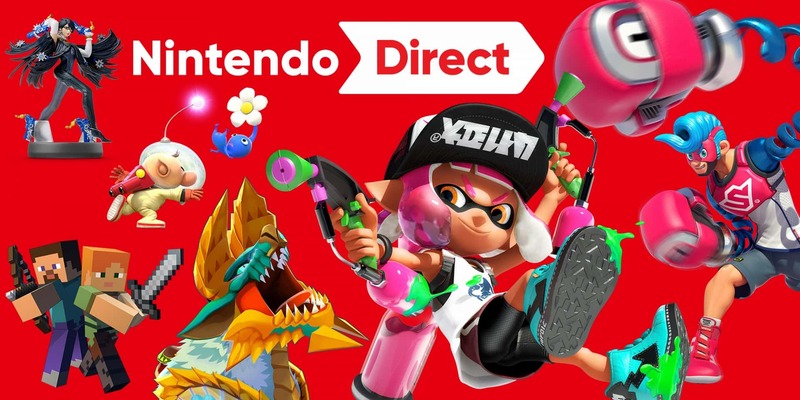 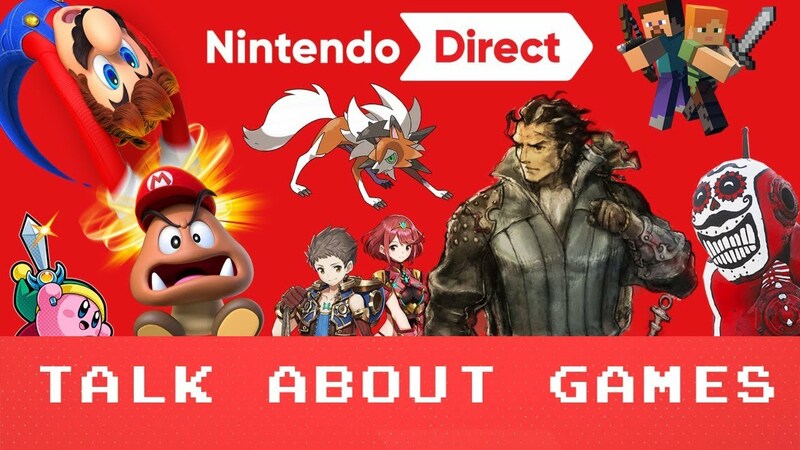 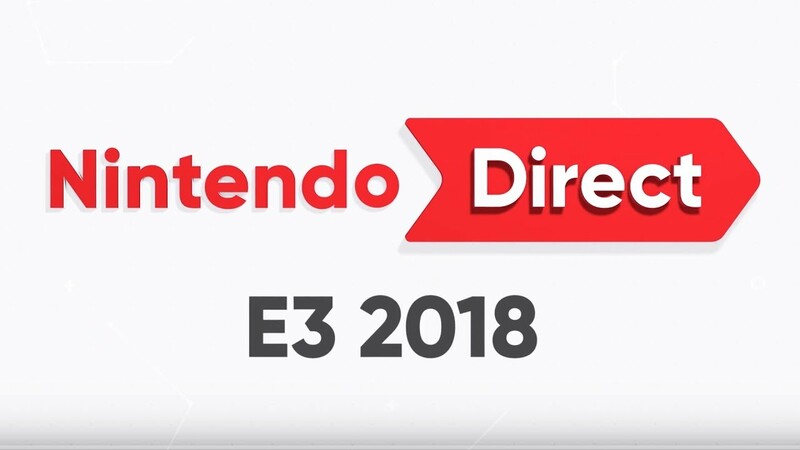 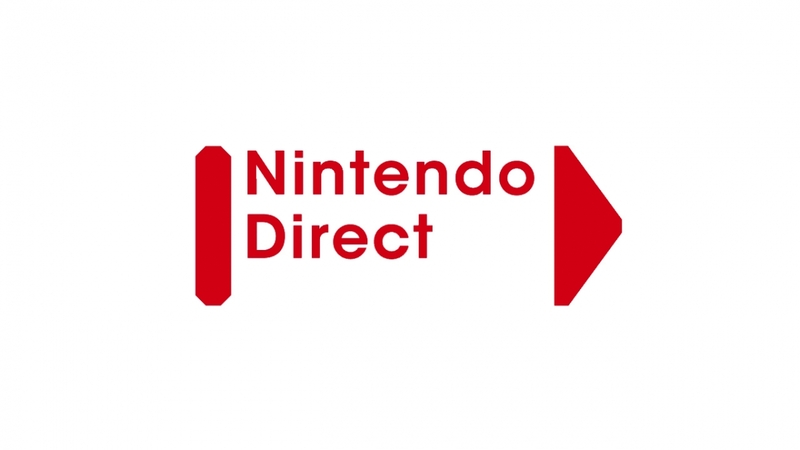 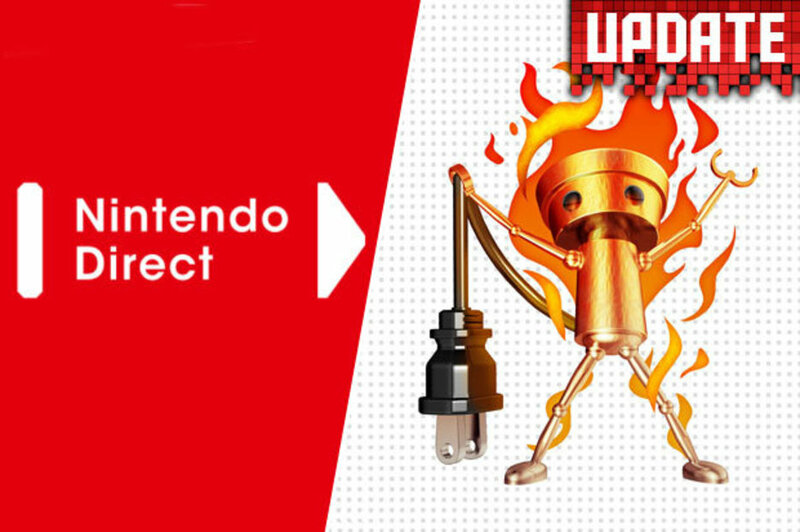 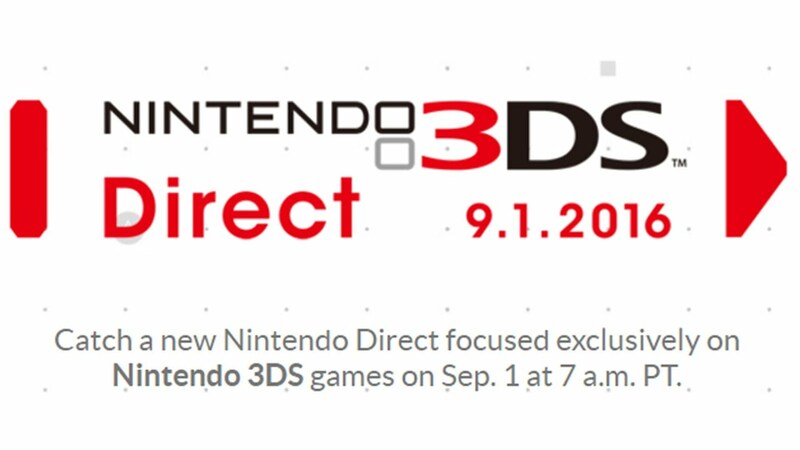 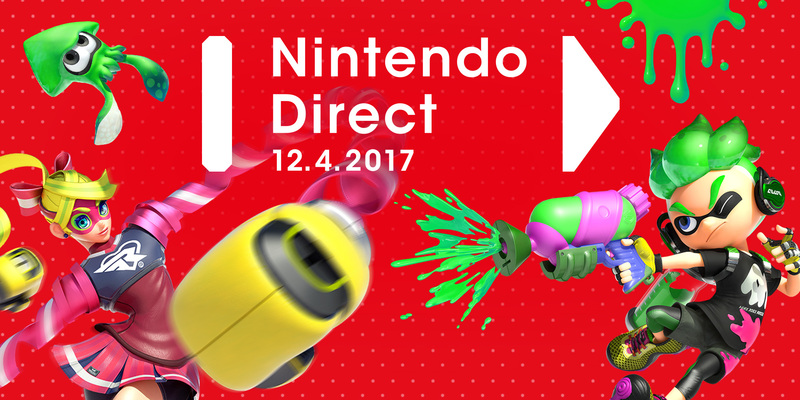 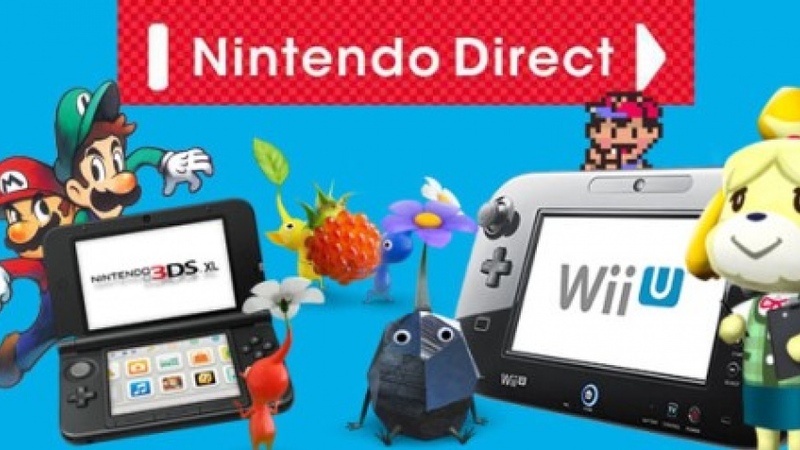 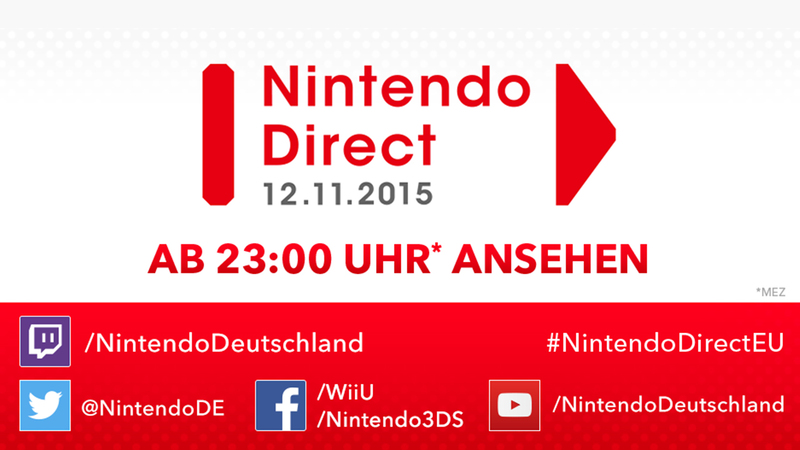 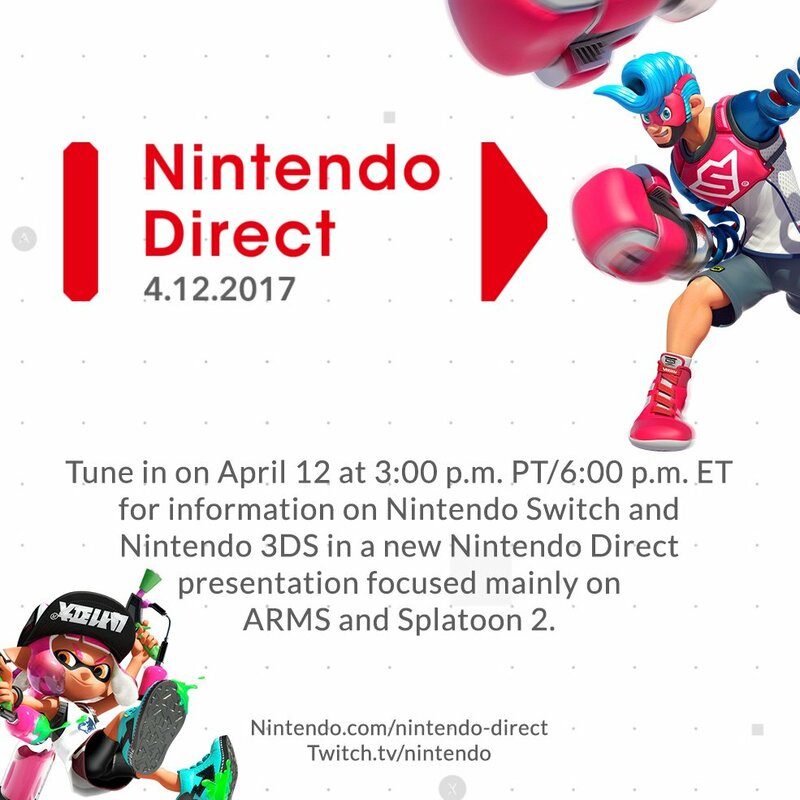 Australia only aired the European output since 2012, but on September 24, 2014, they aired their first and only exclusive Nintendo Direct for their region hosted by Tom Enoki.